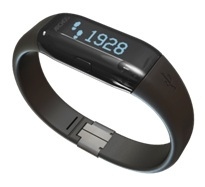 Among the many exhibitors vying for your attention at the CES show room floor are makers of connected smart watches. 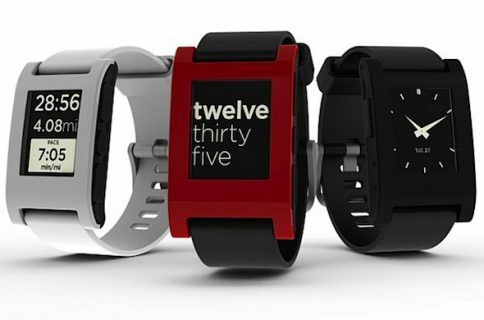 Pebble, the most highly funded Kickstarter project to date, already teased “big news” at CES as it readies to finally launch its Android and iOS connected E-Paper Watch. 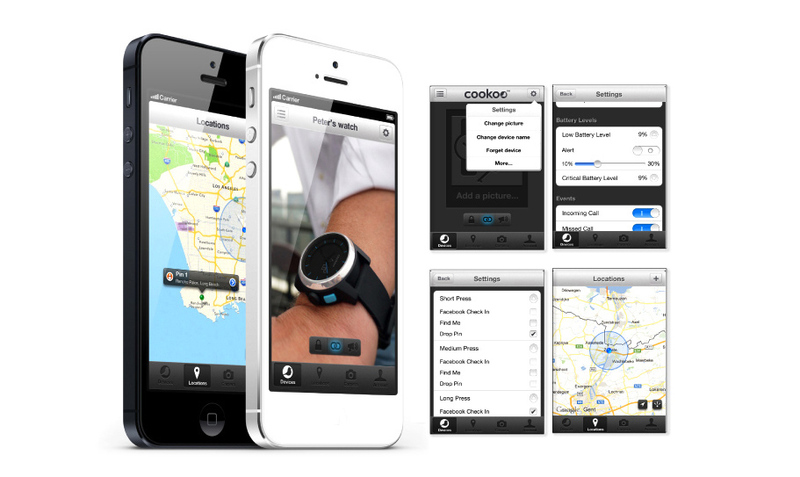 You can now put Cookoo on your list of CES smart watch announcements. Another Kickstarter project, the Cookoo watch just launched worldwide as an iOS and Android connected accessory supporting low-power Bluetooth Smart (Bluetooth 4.0) networking. Billed as a “wearable extension of your smartphone that helps manage your connected life”, this watch taps a dedicated app to relay various notifications from your smartphone. Have you ever missed a call because you couldn’t hear your phone? Or found yourself constantly checking for a new text, email, or Facebook message? The Cookoo watch will let you know what’s happening on your phone in real time — even if you can’t see or reach it. It has a dedicated button that can be programmed to tag a location on a map, check-in to Facebook, take a photo (it uses the command button as a remote for your phone’s camera) or find your device. A Mode button mutes the audible alerts or turns the vibrations on or off. Supported notifications include alerts for email messages, incoming and missed calls, calendar reminders and Facebook messages. 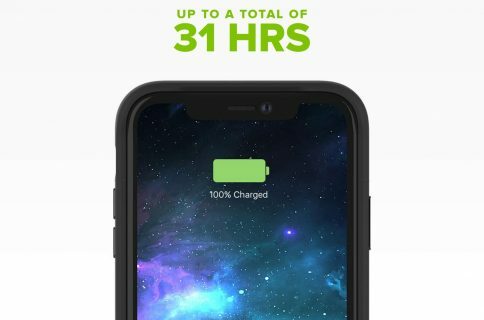 It can also notify you when your iOS or Android device is low on battery or out of Bluetooth 4.0 range. You gotta appreciate its beautifully designed analog watch face. They’ll soon be releasing an API for devs to write compatible apps for the watch. It’ll run you $129, comes in five colors and is available at the Cookoo web store. Competition in the space includes SmartWatch from Sony, I’m Watch, Meta Watch and Pebble, to name just a few. Watchers think Apple is about to enter the market with a smart watch product of its own. The press calls it the iWatch and I explained last week why it would make lots of sense. Rumors swirled recently that the Cupertino firm is collaborating with Intel on such a gizmo that could see light of the day later this year.